We have a $120 price estimate for Disney’s stock, which is almost 10% ahead of the current market price. 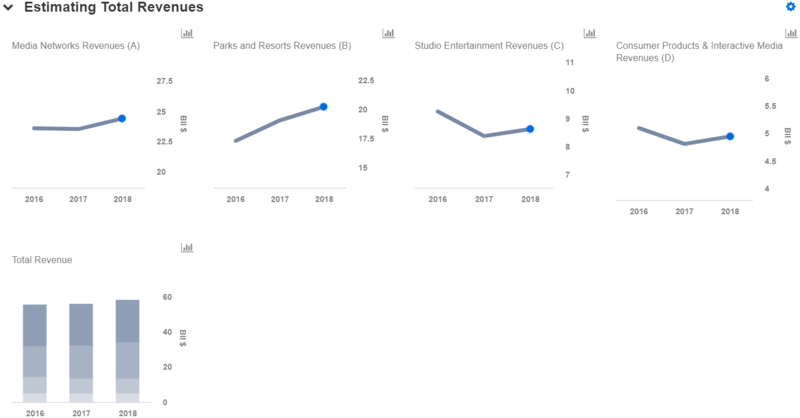 We have also created an interactive dashboard on what Disney is really worth, which details our key forecasts and estimates for the company. You can modify the interactive charts in this dashboard to gauge the impact that changes in key drivers for Disney can have on our price estimate. We expect Disney to generate around $58 billion in revenues in calendar year 2018 (the company’s fiscal year ends in September), and earnings of almost $10 billion. Our revenue forecast represents year-on-year growth of around 4%. Of the total expected revenues in 2018, we estimate $24 billion in the Media Networks business, almost $20 billion for the Parks and Resorts business, nearly $9 billion for the Studio business, and close to $5 billion in the Consumer Products and Interactive Media segment. In Studios, the company has already benefited from the release of Avengers: Infinity War during the recent quarter, which collected more than $2 billion at the global box office. In the upcoming quarter, we expect the studio business to benefit from the release of Ant-Man and the Wasp and Incredibles 2. We expect a relatively strong fiscal fourth quarter for the company with respect to its Studio Operations and Consumer Products segment, as Ant-Man and the Wasp has already collected more than $200 million at the domestic box office, which is more than the entire studio collection for Q4 last year. Disney continues to make enhancements to its parks with the recent opening of the new Toy Story Land at the Shanghai Disneyland. The company also plans to open a new Star Wars Land in 2019 at both the Disneyland and Walt Disney World locations. Overall, we expect Disney’s theme parks to be an important driver for its long-term growth due to its international expansion. At Media Networks, the segment continues to be driven by growth in affiliate revenues, offset by a decrease in advertising revenues. In focus of late for Disney is the company’s recently launched ESPN+, which has already gathered more than 1 million paid subscribers, and its yet-to-be-launched online streaming media service. On the $71 billion Disney – Fox deal, the company reported that the timing of the deal closing will depend on the amount of the proceeds from the regional sports network disposition. Disney will also be suspending buybacks of shares until there’s an improvement in its credit rating, due to the expected increase in leverage in order to fund the cash component of the deal. Going forward, we expect Disney to grow as it continues to invest in its content and technology. 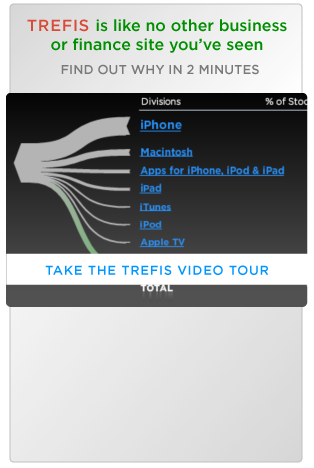 Our valuation dashboard suggests that Disney’s valuation still has more upside.